Most people are paid far below what they’re truly worth. And that’s because nobody will ever pay you what you’re worth. They will only pay you what they think you’re worth. This can be hard to accept, but it’s true. Anybody you deal with — customers, clients, employers — will only pay you what they think you’re worth. It’s all about perception. But the amazing thing is, you can actually control how they think about what you’re worth, and how much value you can bring. 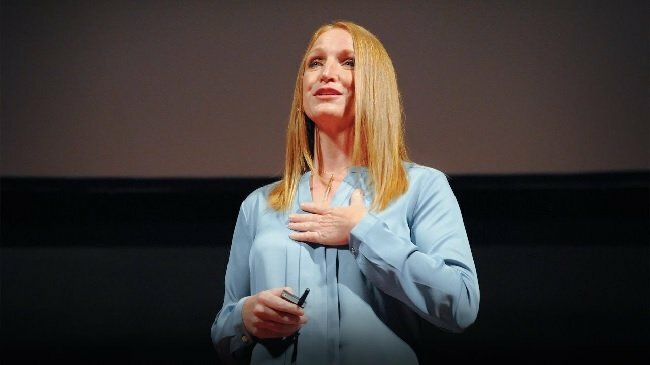 In this impressive TEDx Talk, Casey Brown — a pricing consultant — explains why most people are paid significantly below their true worth, and how they can change that. According to her, even though people will only pay you what they think you’re worth, you can actually control how they think about your value. Most people do not properly define and communicate their value to clients, customers or bosses. And this is the key reason for being underpaid and under-valued. This is a really interesting talk that will teach you something new today.